Workplace safety is a big deal. Ignore it at your own peril. In 2014, 3 million non-fatal workplace injuries and illnesses were reported, and 4,679 workers were killed on the job. The National Safety Council reports that someone is injured on the job every six seconds. These injuries and illnesses are no laughing matter – they cost American businesses $250 billion each year in medical expenses and lost productivity. 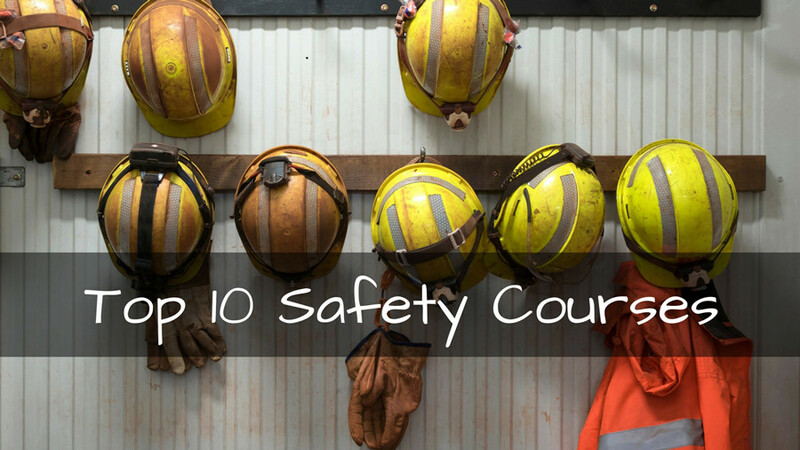 With all this in mind, we have assembled the top 10 safety courses requested by our customers. You can even preview one or two of them. Let us know if you want to preview one or two of these highly interactive and engaging video safety courses.